While some scientists look to the stars, others look at the ground. Geologists are scientists who study the rocks under our feet, the soil in our gardens, and the many processes that make Earth continuously shape and reshape itself, such as weathering and erosion. This appealing book focuses on the different kinds of geologists and the significant work they do. 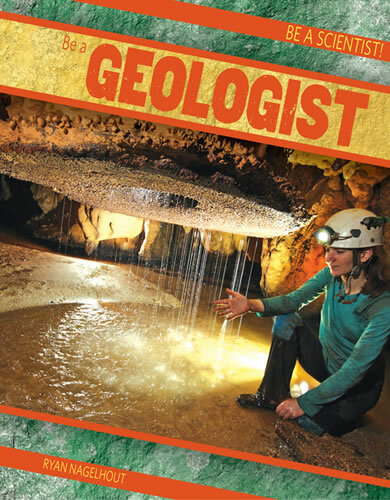 It also describes the rock cycle, plate tectonics, and some other important earth-science concepts that will inspire readers to consider a career in geology.